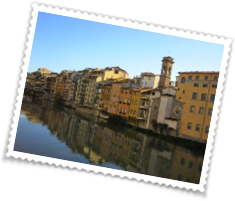 We are located at the Florence International Ministry Center, Via dei Biffi 1, 50122, in Florence. Everyone is welcome to join in this exciting place of worship where Jesus Christ is Lord! 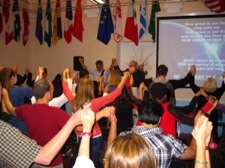 Bible studies, discipleship classes and worship services are weekly. Spiritual counseling and care on an individual need. 055 825282 or cell number: +393468765724 or the Ministry Center +39055285148 to find out more or stop by and see us at the Florence International Ministry Center.